Established in 1996, Reboot Computer Services Inc. was founded with the idea of providing superior quality computer services and support with a highly personal touch in order to fulfill the computer technology needs of various organizations. Reboot's goal has been to help the educational, professional, and private consumer markets move ahead with technology and thereby helping them to grow and outshine their competition. Our services range from the latest computer hardware and software installations to up to date networking solutions. We also provide software programming, web design, and complete computer repair. 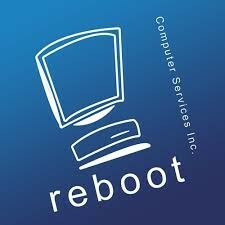 Reboot has the ability and resources to meet all your IT systems needs, both quickly and cost-effectively. We are a growing company with experienced leadership and skilled technical ability. 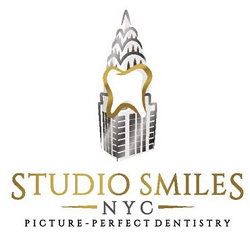 We maintain an extremely loyal client base with 100% satisfaction and have striven to go that extra mile for clients creating honest and loyal relationships. Highly recommended! Willing to help in every way and knows what he is talking about. Thanks for your help with my laptop, Fantastic service too - wasn't expecting to have it sorted out this quickly! Thanks for fixing my Laptop problems , it has never ran so fast,I would recommend Reboot for their fast and courtesy service. Fixed my computer so quickly. Great service. The guys here are really knowledgeable about computers. I was able to get the information I needed for my daughters laptop. 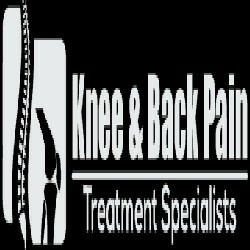 I highly recommend them to handle any technical issues you have.